Does anyone get annoyed trying to take long road trips or even just sitting in the car with your children for an extended period of time and having nothing to keep them entertained? 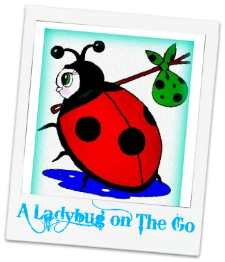 We usually make a trip to Georgia at least once or twice yearly to visit my husbands entire family for the holidays and during the Summer season. With it being a 12-13 hour drive from Michigan, it IS NOT FUN with three children! Four years ago we took the trip just before Declan was born with Alana (11) and Dane (2) at the time. On the drive back the kids were so bored and annoyed with each other they broke not one but two portable DVD players. Never again will we be that unprepared to entertain. We have been searching constantly for the perfect accessory for these family road trips and I cannot begin to tell you how excited I was to have the opportunity to work with the brand AudioVox. 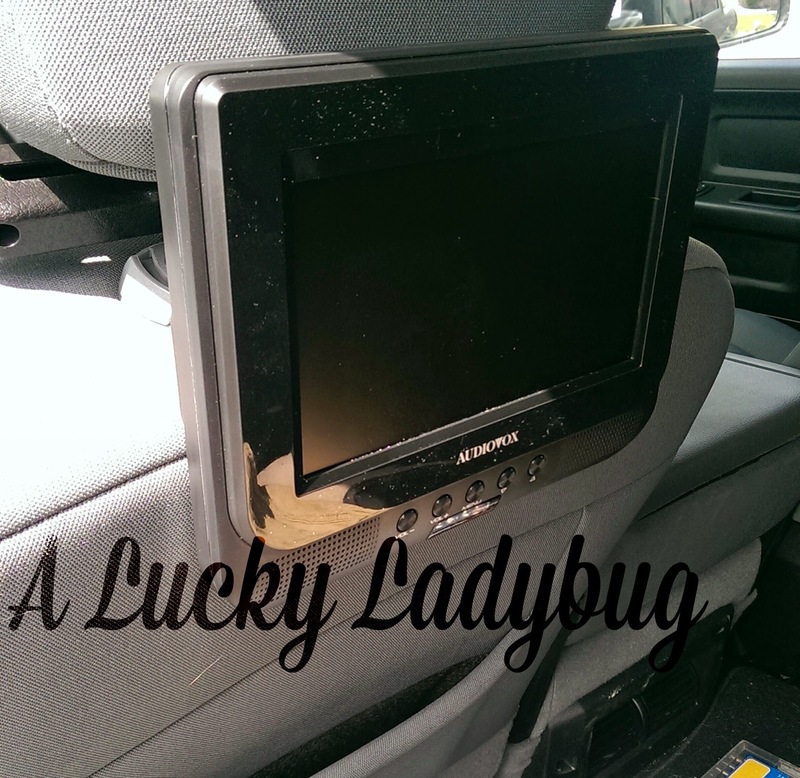 I was luckily sent over the 7 inch Dual-Screen Portable DVD Player with Headrest Mount and Carry Bag to review. This way I no longer have to worry about the kids grabbing at the DVD players or fighting over who gets to hold it. 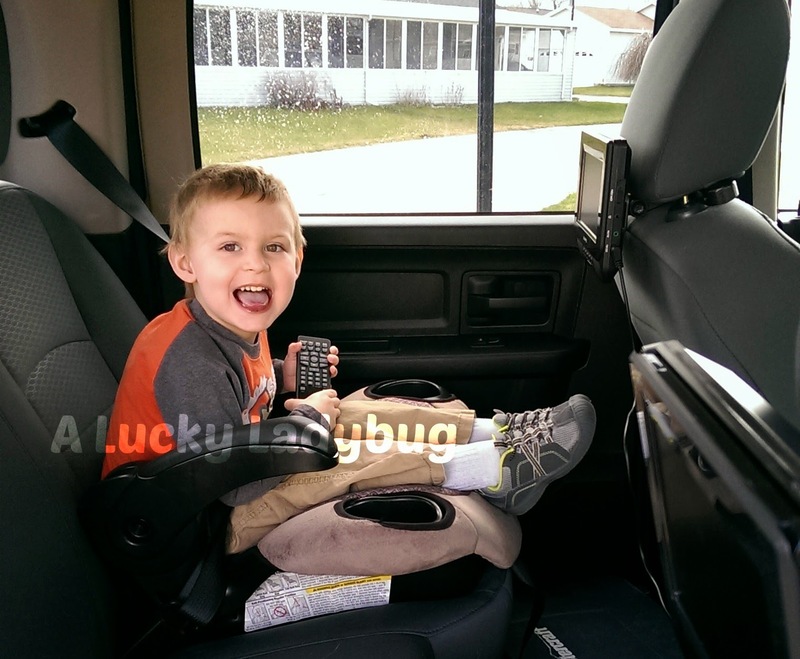 Not only do these attach perfectly and securely to the headrests but they come with an awesome carrying case to carry in and out of the car or to a hotel room! With all the movies we have to review, this has become the perfect product to have in the car on a daily basis AND for travel anywhere. Declan just loves having a movie to watch even when we are sitting in the car waiting for Dane to get out of school. He is constantly the one in charge of the remote and we now have quite the collection of DVD which are especially for the car! Recommendation: I LOVE, love, love this set and can tell you I don't plan on going anywhere with out it ever again. Not only is this one sure to last for quite some time (even with my kids) but it is even a great price in case we decide to get a 2nd set for Kevin's car! 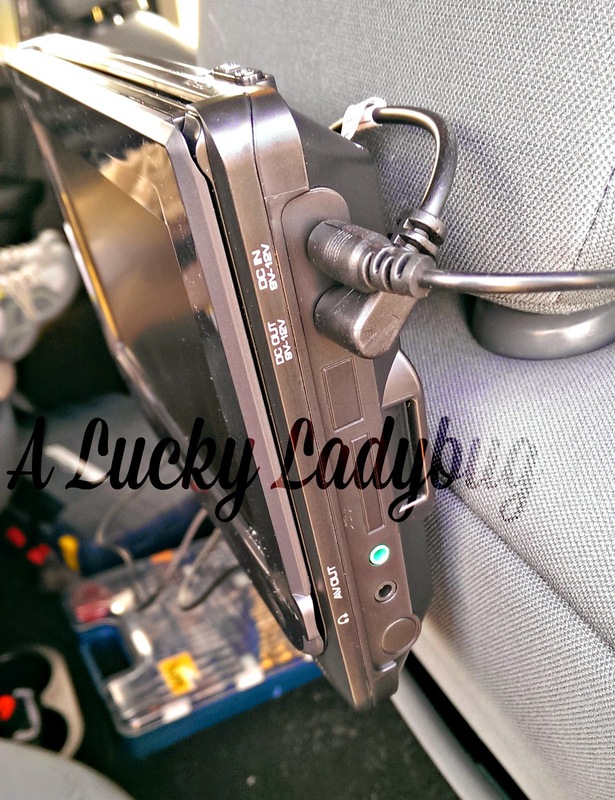 Giveaway: AudioVox is going to give one of A Lucky Ladybug's lucky readers a 7 inch Dual-Screen Portable DVD Player with Headrest Mount and Carry Bag of their own! Come back 6/7/14 when the actual Swim, Sun, and Fun giveaway event begins for your chance to win!!! My family prefers the pool to swim in, but the beach to visit! Where is your favorite resort or beach? : we used to live in fl on the gulf coast. amazing beaches there. we also have lived in wash state and northern cali and we honeymooned in hawaii. for how we enjoy the beach, fl was definitely the best -- warm, calm water and awesome sandy beach with lots of wildilfe. We don't go on too many trips anymore, but the DVD player would be great for my son to watch DVD's while we are in the car. Years ago, we even had an old 9" TV with a built-in VCR for him to watch videos on. This would be a definite improvement. My fave place to visit is New England especially the coast. I prefer the beach to the pool for sure.